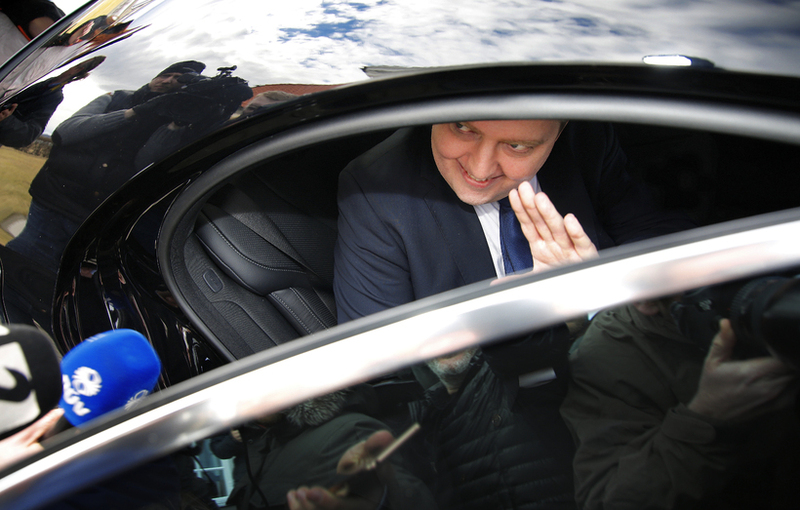 Former Iceland PM Sigmundur Davíð Gunnlaugsson has accused the country’s President of behaving in a “hasty and heated” way during the recent Panama Papers scandal. “I am going to remain in politics, and offer my continued services,” Gunnlaugsson told Icelandic radio yesterday morning. Gunnlaugsson was forced to resign early last month at the height of the Panama Papers furore in Iceland. 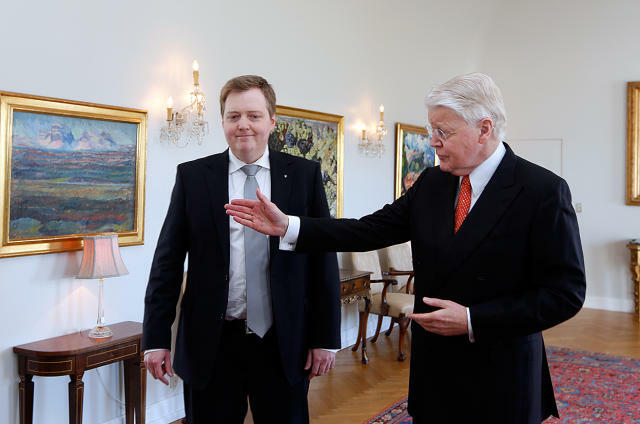 Gunnlaugsson attended a crisis meeting with Iceland’s President Ólafur Ragnar Grímsson just days before his resignation. 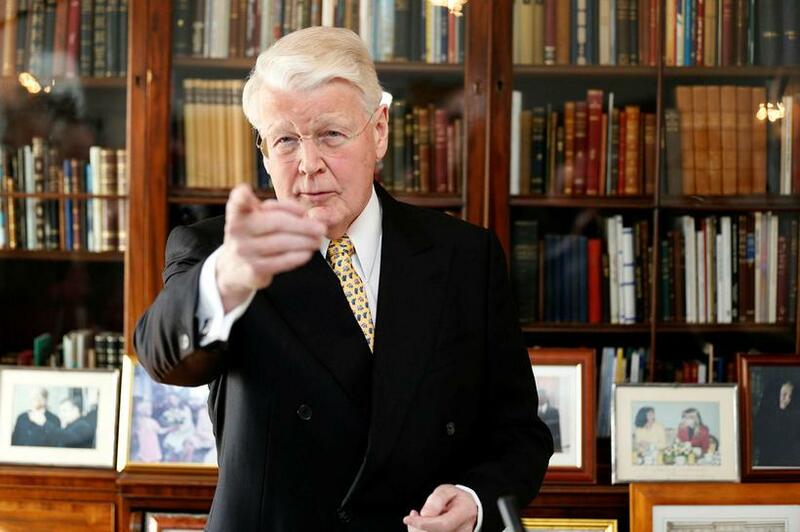 Following the meeting, Grímsson told reporters that the PM has asked him to sign papers dissolving Parliament – an accusation Gunnlaugsson has denied. 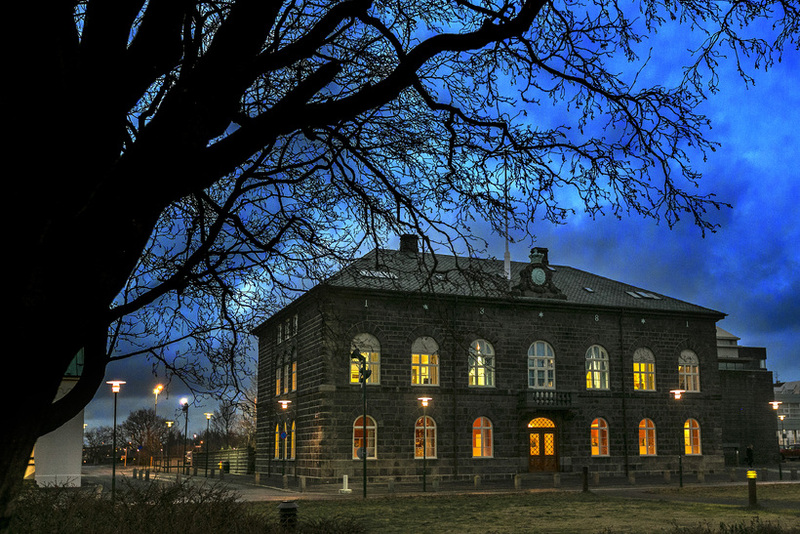 He accuses Grímsson of breaking the long-standing tradition of confidentiality between President and Prime Minister. According to Gunnlaugsson, the President acted hastily and emotionally in calling his press conference, which was “humiliating” to the PM. Gunnlaugsson admits that he could have done certain things differently and that he had been “naive” about the intentions of the investigative journalists involved in the Panama Papers revelation. Despite recent political hardship, Gunnlaugsson plans to remain leader of the Progressive Party and stand for re-election this autumn. “I have said before that I intend to remain in politics for as long as I feel I can be of use,” he said.